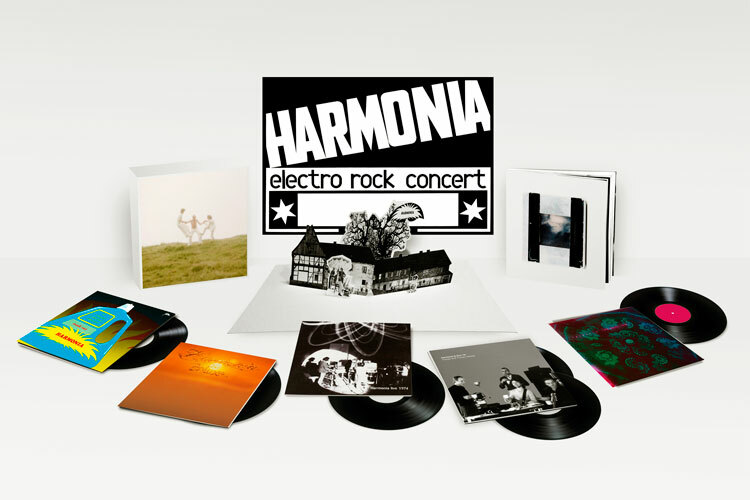 Iconic, pioneering German electronic band Harmonia will be the subject of a new career-spanning box set this fall. On Oct. 23, Grönland Records will release Complete Works, a 5-disc collection of the band’s recorded material, including their two studio albums, plus Brian Eno collaboration Tracks and Traces, the Live 1974 album, and Documents 1975, which features unreleased material. The box comes with an impressive looking pop-up display, a 36-page booklet, unreleased photos, a poster and a download of the entire set. On Monday, July 20th, we received the tragic news that Dieter Moebius had passed away. We at Grönland have had the pleasure to have worked very closely with Dieter in recent years and we will miss him dearly. 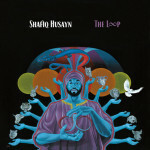 We knew about his illness and despite this, he continued working closely on the box set with us. He and Grönland always wanted the box to be a statement of this incredible music and of life itself. Harmonia is featured in our Hold On to Your Genre feature on Krautrock.